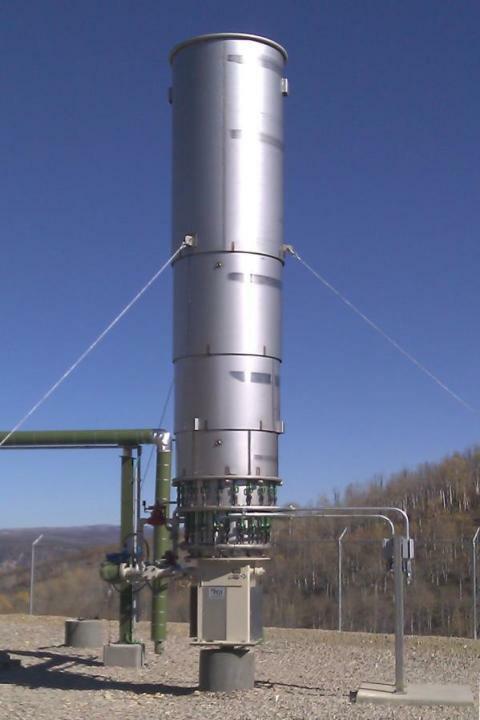 The TCI-3000 is an environmentally friendly alternative to flaring. Combustion efficiency is 99.8% resulting in no smoke, no odor, and no visible flame during normal operations. This is a preferred method when operating in sensitive areas such as near residents. TCI products are also robust, simple to use and require very little maintenance.